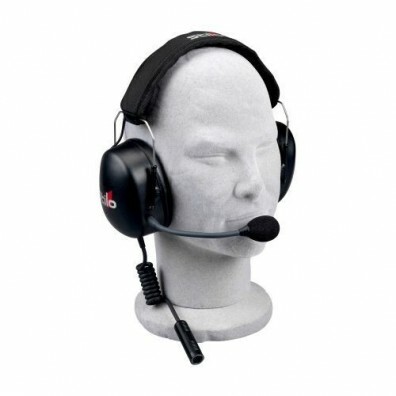 Exclusive line of 24 H of Le mans ear defenders.Light and confortable. 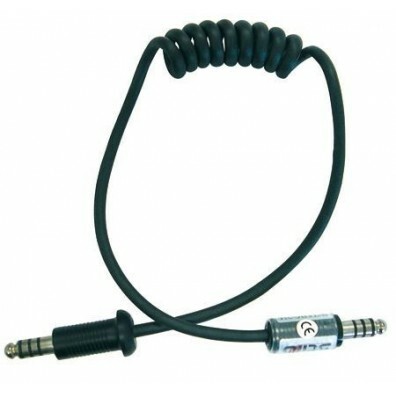 25 dB protection. 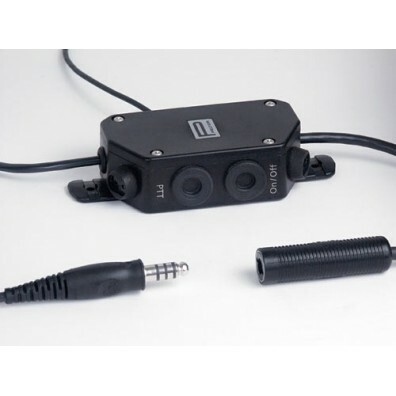 The IS-110 amplifier is similar to the IS-120N intercom but instead uses 6.3mm jack plugs. 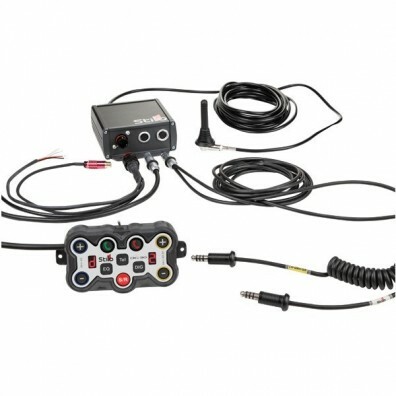 The intercom features an easy to use design with a single volume adjuster for both driver and co-driver and can be wired directly into the car with an included 12V power cable or through a single 9V battery. 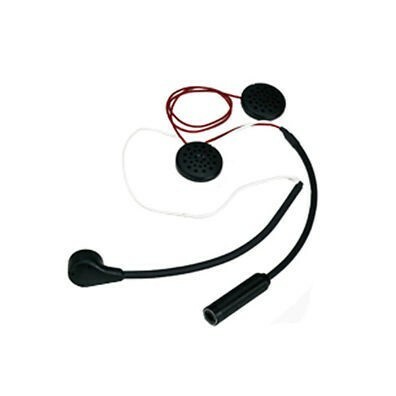 Professional rally practice headset with noise cancelling microphone and adjustable boom. 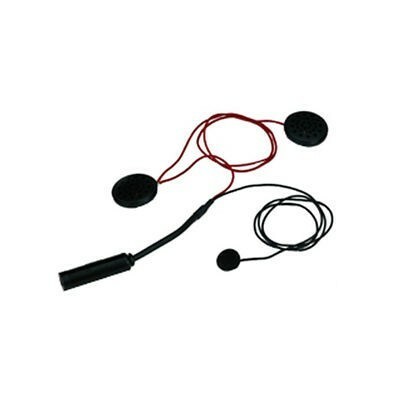 Connects with a nexus plus via a coiled cable. 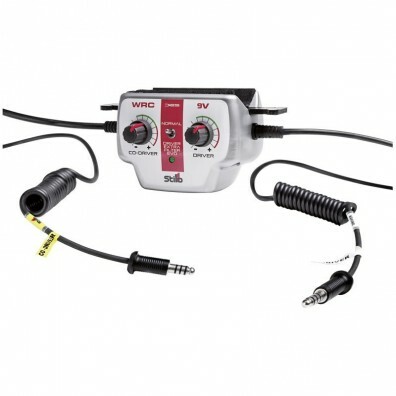 Compatible with Sparco IS-150 BT and IS-140 amplifiers as well as Peltor or Peltor compatible intercom amplifiers. 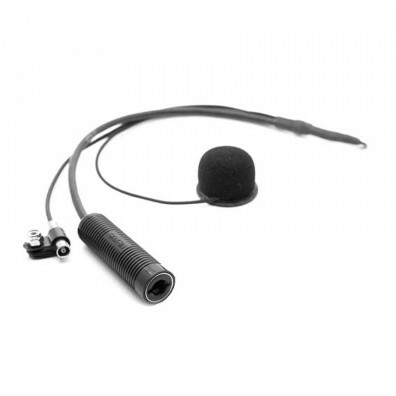 Rally practice headset with noise cancelling microphone and adjustable boom. 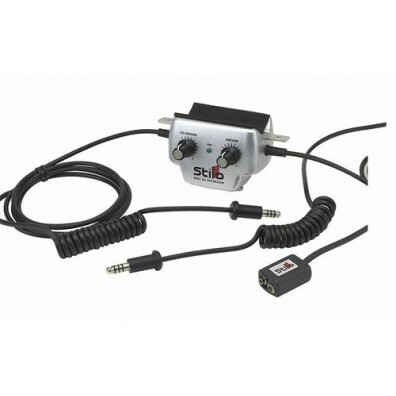 Connects with a nexus plus via a coiled cable. Compatible with Sparco IS IS-110 amplifiers. 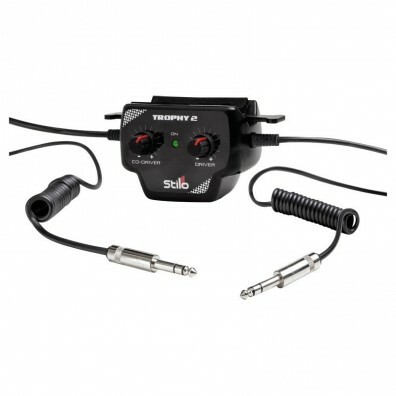 This adaptor allows a Peltor helmet to be attached to a Stilo WRC or ST-30 intercom. 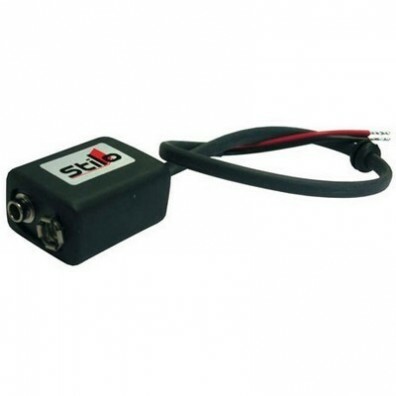 Adapter to connect a Stilo helmet to Peltor Amplifier. Not suitable for Trophy helmet. 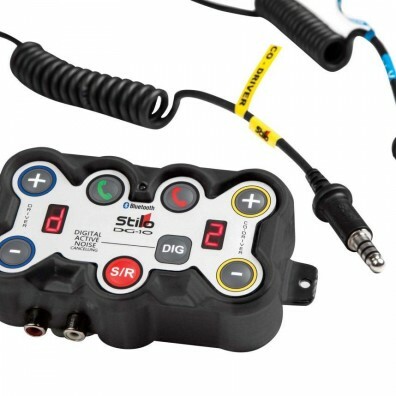 Battery eliminator lead which allows Stilo Trophy and WRC amplifiers to be run from the cars 12v electrics instead of a 9v battery. 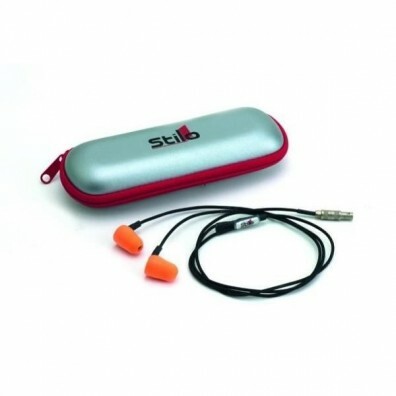 The Stilo Ear Plug Kit contains a set of micro speakers with noise reduction ear plugs and professonal micro-jack with security lock. 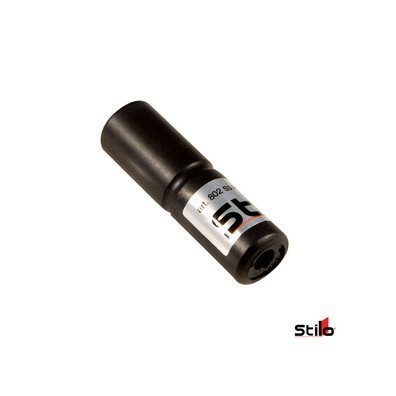 They come in a handy carry case to keep them safe and clean and they are suitable for all Stilo Circuit and Formula helmets. 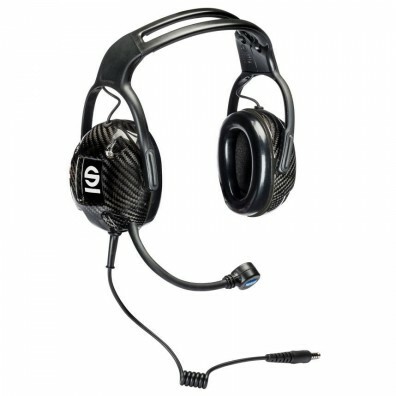 This is a direct replacement WRC intercom kit for all Stilo open face helmets, complete with extra thin speakers, noise cancelling magnetic-dynamic microphone, flexible microphone boom and professional jack. 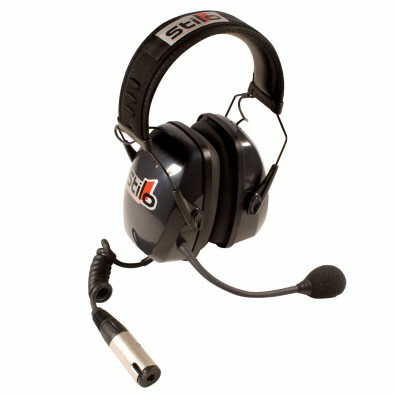 This is a direct replacement WRC intercom kit for all Stilo full face helmets, complete with extra thin speakers, noise cancelling magnetic-dynamic microphone and professional jack.